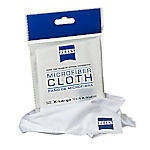 Never lose the Nikon Micro Fiber Cleaning Cloth. 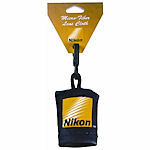 Just hook it on your binocular strap and it's ready whenever you need it. 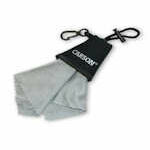 The cloth is stored in a protective neoprene pouch. 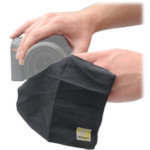 Nikon Fog Klear is a reusable, dry Anti-Fog Cleaning Cloth for Nikon cameras, binoculars, spotting scopes and those from other brands. 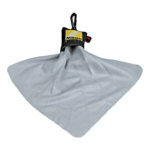 The Fog Klear cloth is good for over 200 uses. 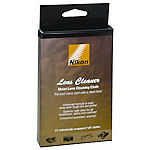 Nikon Lens Cleaner Wet Cloth for single use, individually wrapped. 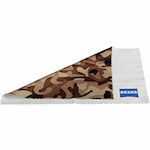 There are 21 clothes per box. 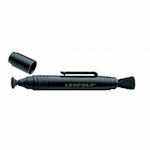 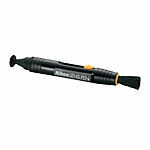 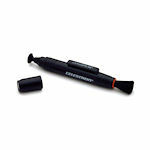 Nikon Lenspen contains a non-liquid compound that will not spill or dry out, and a retractable brush for removing particles before using the tip. 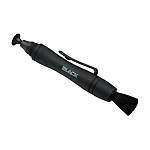 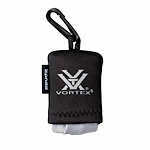 Its compact size fits into almost any pocket. 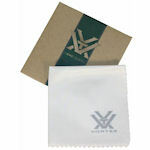 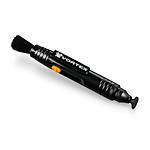 The Vortex Lint-free microfiber Lens Cloth is specifically designed to remove eyelash oil, fingerprints and smudges. 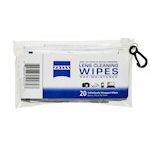 The Zeiss Jumbo Microfiber lens cloth is great for cleaning nearly any product with delicate surfaces. 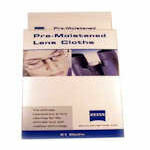 ZEISS 60ct. 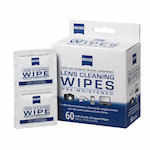 lens wipes for gentle yet thorough cleaning of optical surfaces: Spectacles, Binoculars, Cameras, Mobile phones, tablets PCs, Laptops, LCD displays, etc.